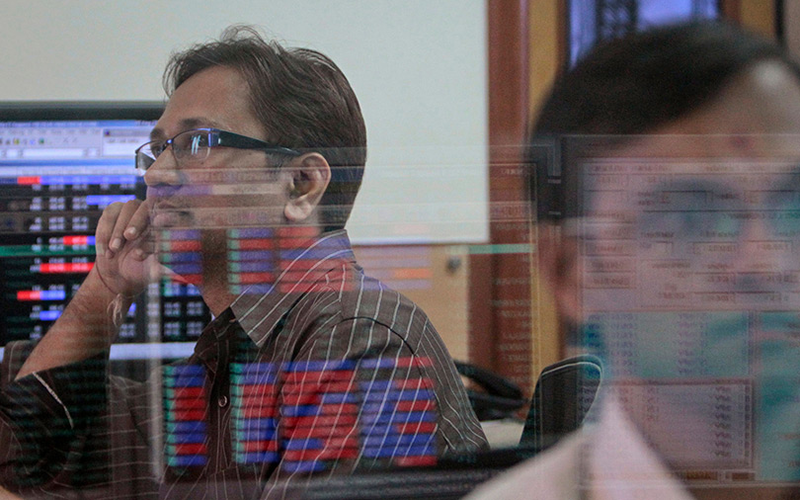 Indian shares ended lower on Thursday, a day ahead of a no-confidence motion against the government, dragged by financial stocks such as Kotak Mahindra Bank Ltd. The broader Nifty closed 0.21 percent lower at 10,957.10, while the benchmark BSE Sensex was down 0.06 percent at 36,351.23. Kotak Mahindra Bank closed 3.7 percent lower after it reported a smaller-than-expected profit for the quarter ending June.